Please don’t hesitate to contact us with any questions or concerns that you may have or to request a Free “no-obligation” property management consultation and quote. Simply give us a call or fill out the form below and we’ll contact you shortly. 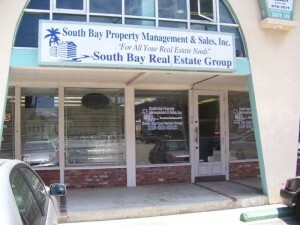 You may also visit our office conveniently located near the corner of PCH and Hawthorne Blvd.